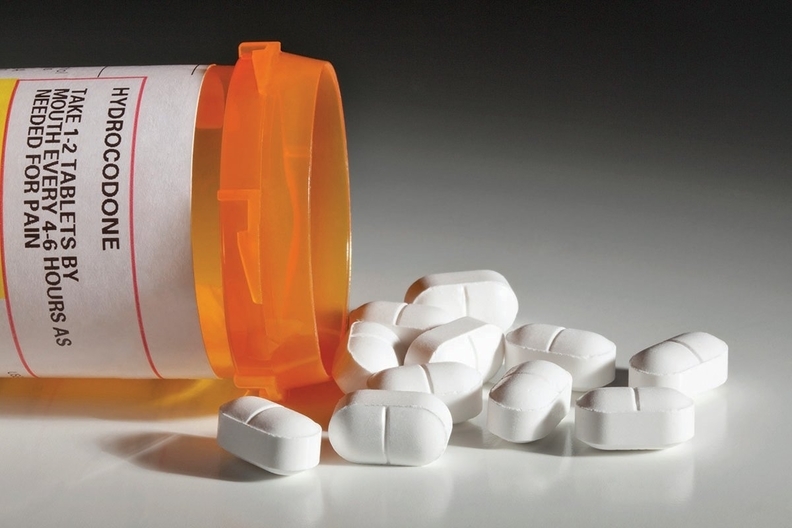 HHS has finalized a rule that aims to make it easier for insurers and providers to share substance abuse patients' data with other parties that are involved in providing and paying for that person's care. Under the current rules, insurance companies and providers would need to obtain consent forms from patients to share their information with every company involved in their care. That red tape sometimes slowed access to care or reimbursement. But HHS is looking to change that. The technical rule-making issued Tuesday and effective Feb. 3 offers providers and payers more flexibility to share information with third parties by allowing a single consent form to apply to that company's contractors subcontractors, and legal representatives. HHS "is seeking a balance between protecting the confidentiality of substance use disorder patient records and ensuring that the regulations do not pose a barrier to patients with substance use disorders who wish to participate in, and could benefit from, emerging healthcare models that promote integrated care and patient safety," the agency said in the rule. These changes could apply to billing and clinical care companies as well as others that are involved in payment and healthcare operation activities. HHS attached a proposed version of the new policy to a major final rule released last year that represented the biggest change to confidentiality of alcohol and drug abuse patient records regulations in nearly 30 years. That rule allowed patients to consent to the disclosure of their information not just to an individual by name, but through a general designation, such as the hospitals, clinic or physician practice they were receiving care from. The new rule comes just days after the agency clarified that physicians and other clinicians can text patient information among themselves as long as they use a secure messaging platform. The permission was outlined in a Dec. 28 letter to State Survey Agency Directors. Early last month, doctors expressed concern after they began to hear reports that CMS was banning providers from texting.